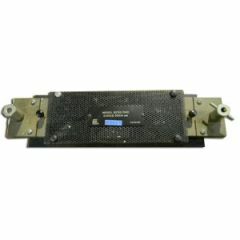 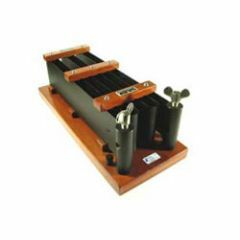 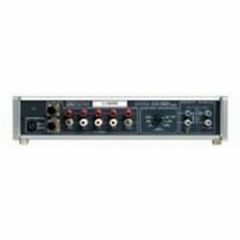 In electronic test equipment, a current shunt is a device that creates a low resistance path to allow electric current to pass around a certain point in the circuit. 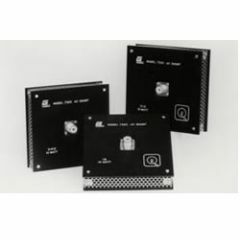 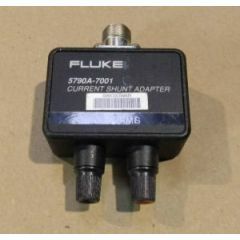 Current shunts can verify and calibrate process control loops. 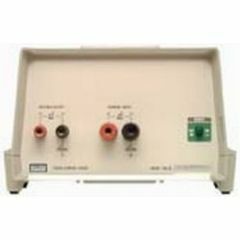 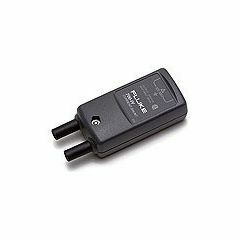 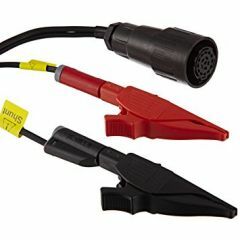 Engineers can use current shunts with accurate voltmeters to calibrate electronic test equipment. 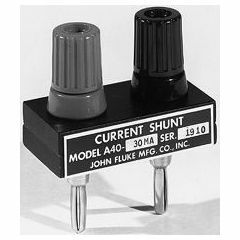 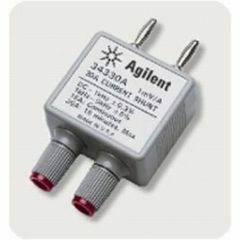 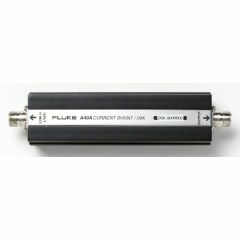 There are different current shunts for many applications, from alternating current shunts to potentiometric current shunts. 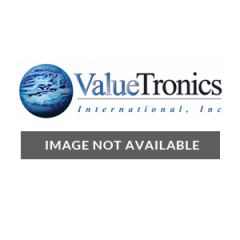 ValueTronics offers high-performance used and refurbished current shunts.